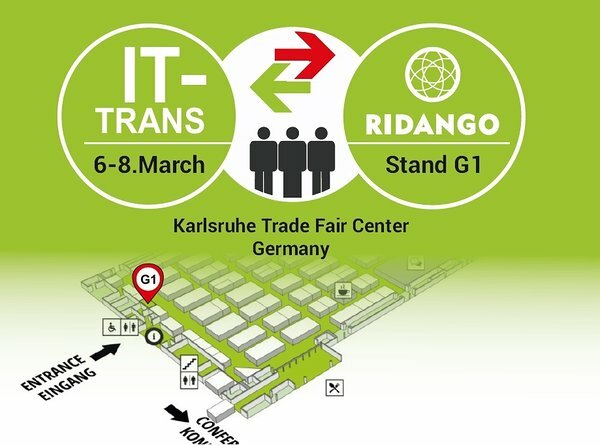 Ridango will attend the fair "IT-Trans"
Good News! 06 - 08.03.2018 We will attend the fair "IT-Trans". Location is Karlsruhe, Germany. Come and meet us in booth G1.